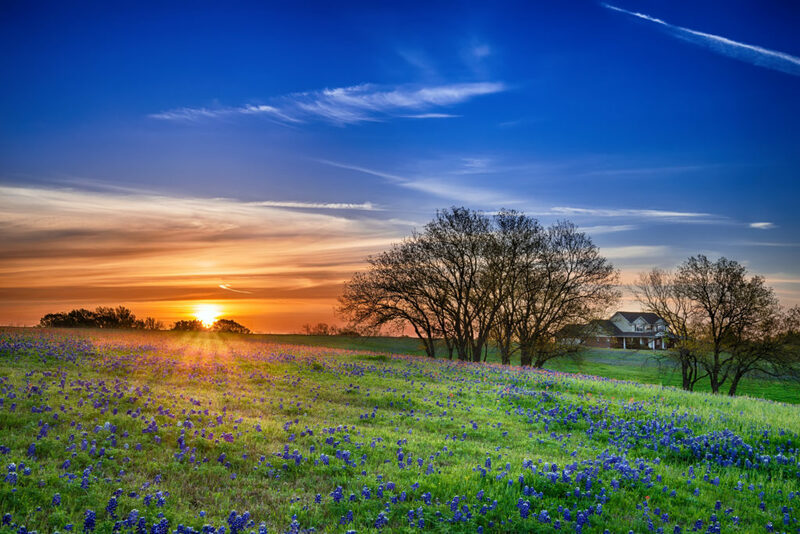 Texas, or the Lone Star state, is one of the largest states in the nation. It has a rich history and has been owned by six different nations. There are many different attractions that inspire people to travel to and visit Texas. However, if you are planning on staying for a while, consider using National Dispatch to transport your vehicle. Below, you will find several reasons why you may need to use vehicle transport services. Moving can be stressful. Not only are you leaving a familiar place, but you have to pack up the house, make arrangements for housing at your destination, move your family, and find out what to do with your car. National Dispatch specializes in helping you transport your vehicle. This gives you one less thing to do before traveling to your new home. Read more on moving a car to a new home. We all know that being stuck at school without a way to get around can be difficult. You do not want to always rely on your friends to go to the grocery store nor do you want to constantly ask to borrow someone else’s car. By using our vehicle transport services, you can ship your car to campus in a safe and fast manner. You just landed a new job. Congratulations! If you just landed a new job, chances are you want to start right away. Trying to cram in a long road trip can be exhausting. If you use our vehicle transport services and fly to your destination, then you can start work right away and be refreshed. Read more on corporate car relocation. Upon arrival in Texas, we highly suggest that you take the time to explore the state. There are plenty of places to see and things to do that will satisfy everyone’s wants and needs. Below, you will find a list of five different things to do to help you get started on your adventures. Located in Waco, the Silos are a place for everyone. For anyone who has seen Fixer Upper, the HGTV show, this is an item on the bucket list. Chip and Joanna Gaines have created the Silos to build community. While at the Silos, you can hang out on the lawn to play yard games. When you get hungry, there are plenty of food trucks to choose from. To follow up your meal, stop by the bakery and get one of the popular treats. The Silos also has a garden for relaxing and learning. To satisfy your shopping needs, Magnolia Market sits on the corner of the property. It is a large store in which you can get home decor and merchandise. One of the coolest things about the show, the Silos, and the store, is that Chip and Joanna had a vision to support local businesses. At the market, you will find decor items from small businesses owned by Chip and Joanna’s friends. You will find friendly staff at the Silos. You will not be able to walk away from the Silos without having talked to a minimum of three employees, even if you do not buy anything. Located in downtown San Antonio, the River Walk is one of the most fun places in Texas. The River Walk is a network of sidewalks along the edges of the San Antonio River that sits one level lower than the streets. It connects many tourist destinations and has become one in its own right. This tourist destination offers a wide variety of shops, clubs, bars, restaurants, and activities, so there will be something for the whole family to enjoy. Located in Austin, the Texas Capitol building is a must-see. The building was placed on the National Register of Historic Places in 1970 and was declared a National Landmark in 1986. The building first started to be built in the 1800s when it was just a small log cabin with an eight-foot fence to protect it during raids. In 1980, after over a century of use, the Capitol needed to be restored. The restoration was not complete until 1995, but now the Capitol is open for tours every day of the week. The Capitol also has several exhibits in the Visitor’s Center where you can learn about the history of the building and see some of the old artifacts. On your way out of the Capitol, you can stop at one of the three different gift shops to pick out a souvenir. This nonprofit organization, on South Padre Island, is dedicated to education about sea life, including dolphins. South Padre Island is located on the southern coast of Texas. The center offers a variety of tours, including a boat tour to meet their dolphins. The owner of the center has been getting to know a specific dolphin pod for over eighteen years, so they have become quite used to her and her visitors. Tours start as little as $25, so it is an affordable, educational, and fun outing. Learn more about South Padre Island. Located in Dallas, the Arboretum and Botanical Gardens aims to promote the art of horticulture while providing education and research opportunities. In the last year, over one million people visited the Arboretum and Botanical Gardens. It has been listed among the top arboretums in the world and has received numerous honors and recognition. The Arboretum spans across a 66-acre plot of land and includes a scientific laboratory to help with the discovery of other plant life. Among the 66 acres are 19 named gardens hosting many different species of flora and fauna creating a beautiful landscape. The area is so beautiful that it is one of the best wedding locations in all of Texas. Are you planning a move or vacation to Texas? Let National Dispatch assist you. We offer a number of vehicle transport services to meet your needs. Request a free, instant car shipping quote today. No personal information is required. You can also call to speak with someone by phone at 800-321-2051.